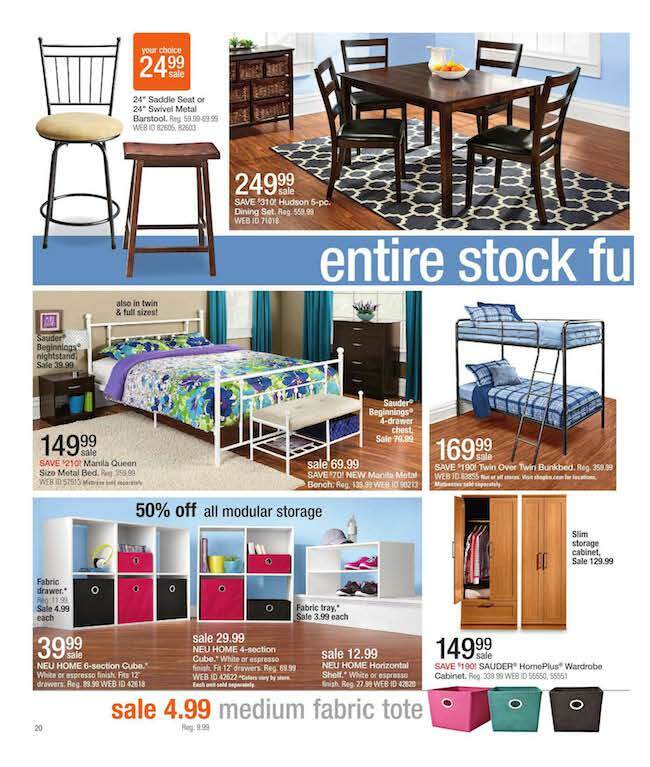 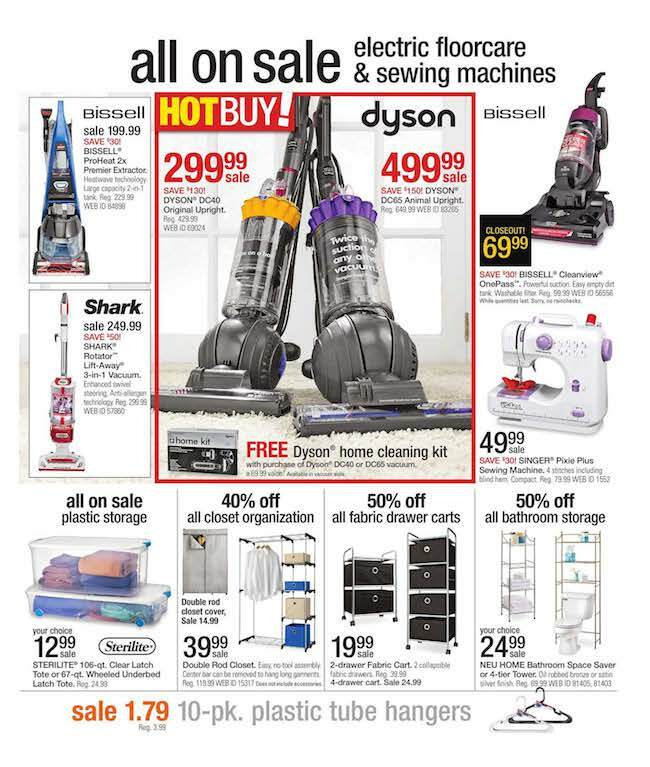 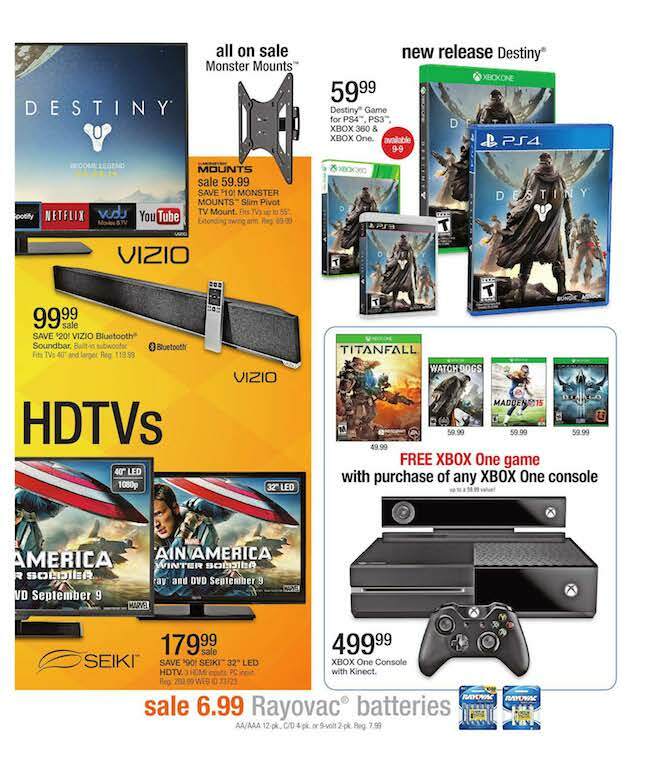 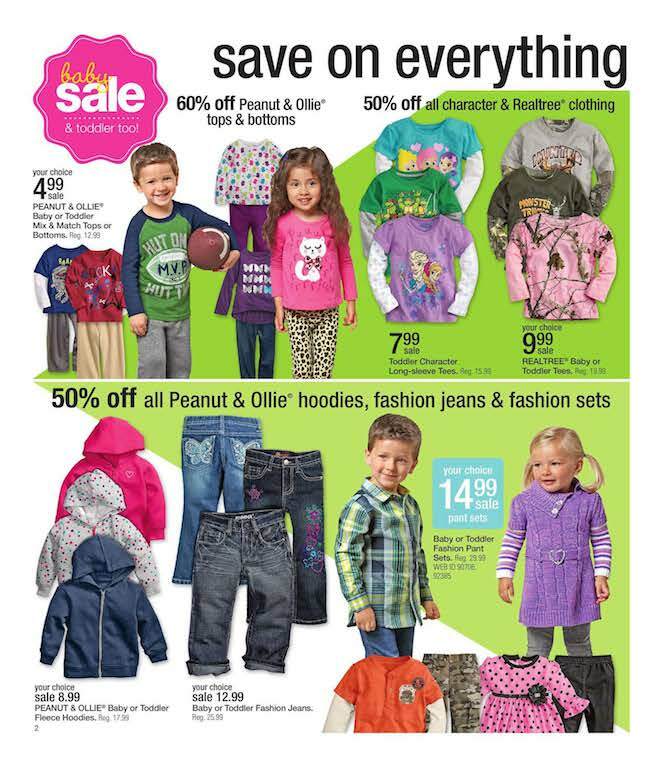 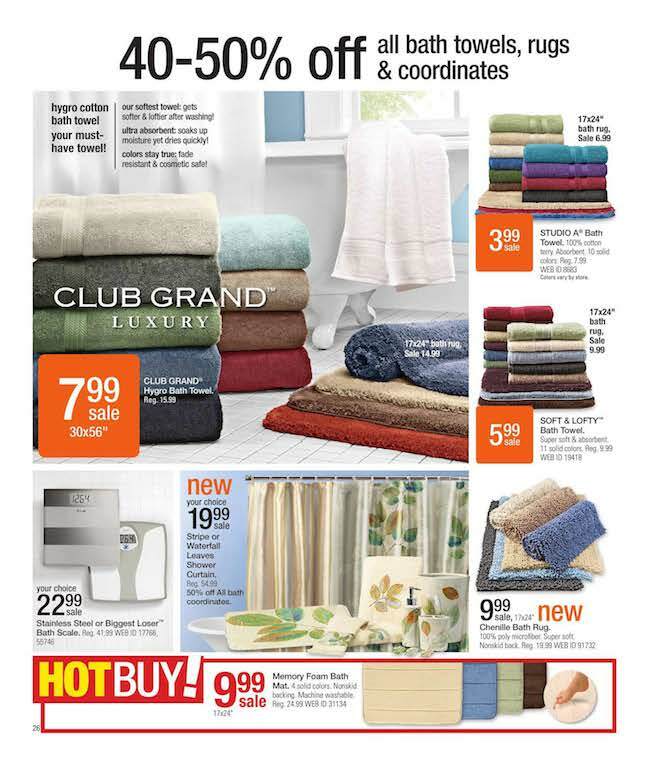 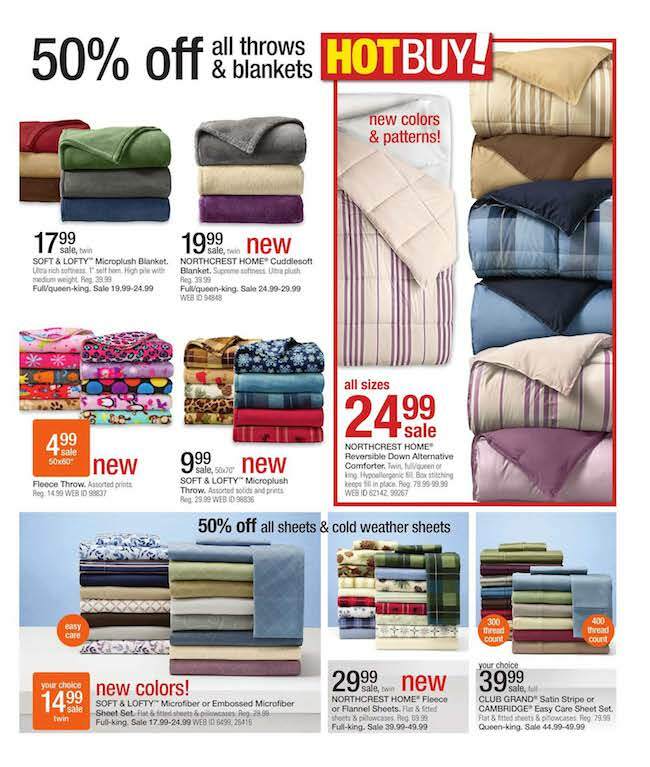 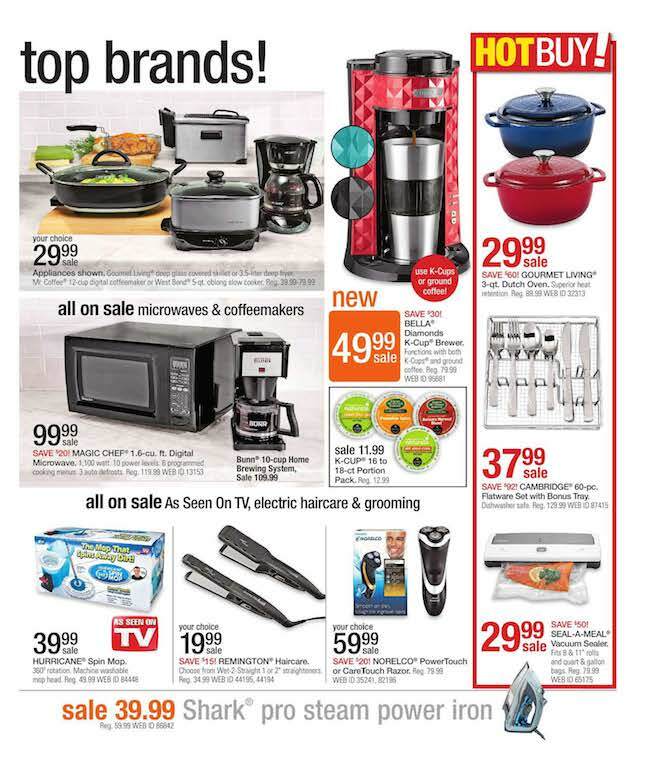 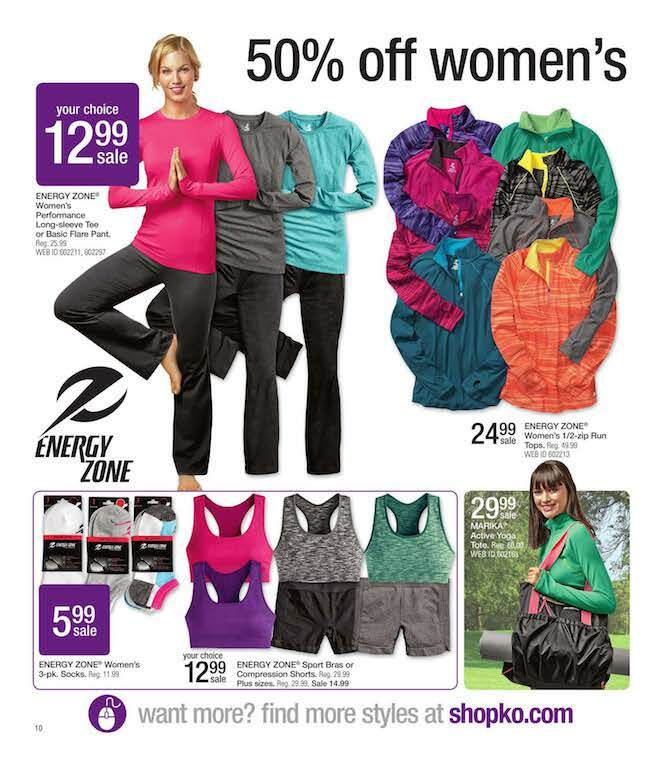 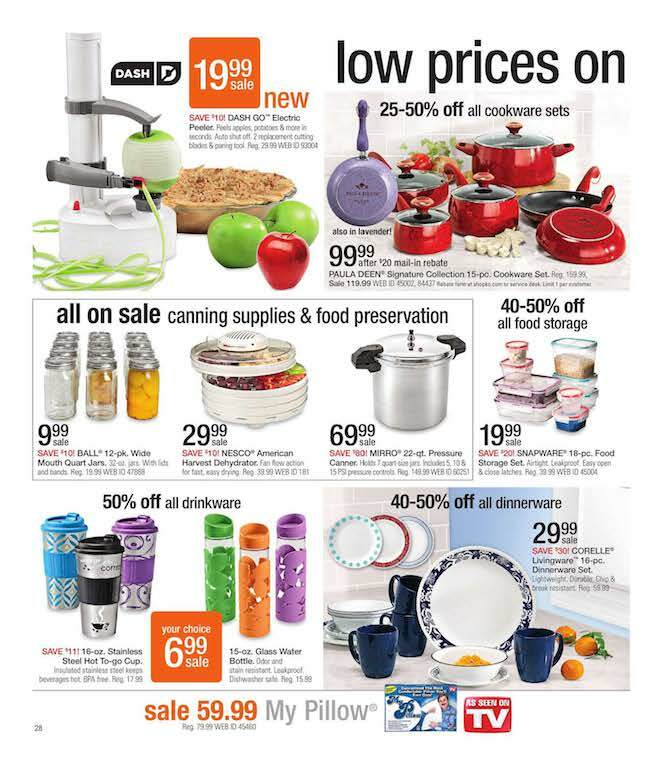 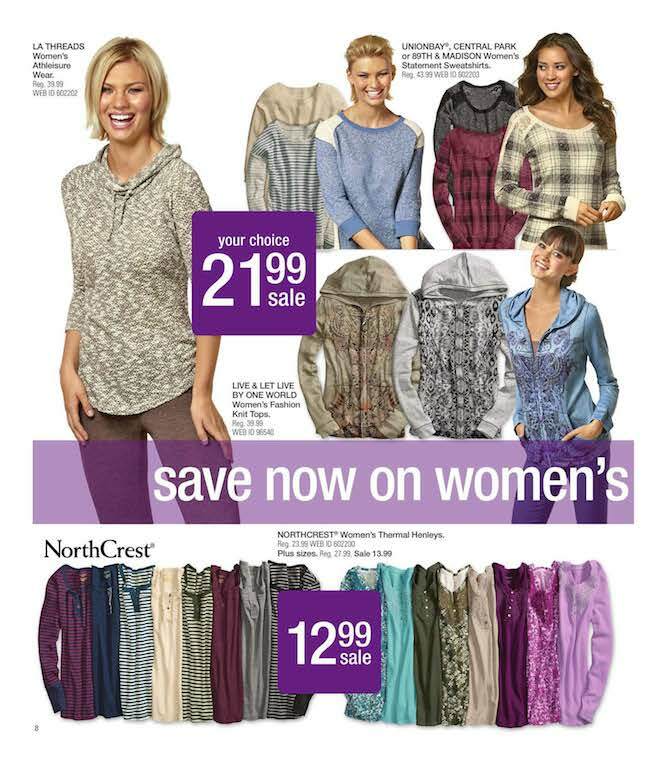 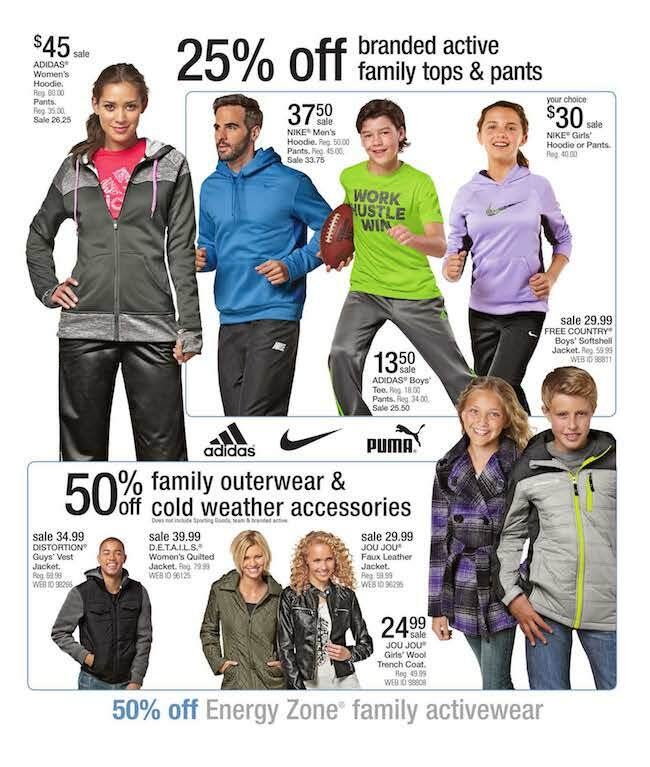 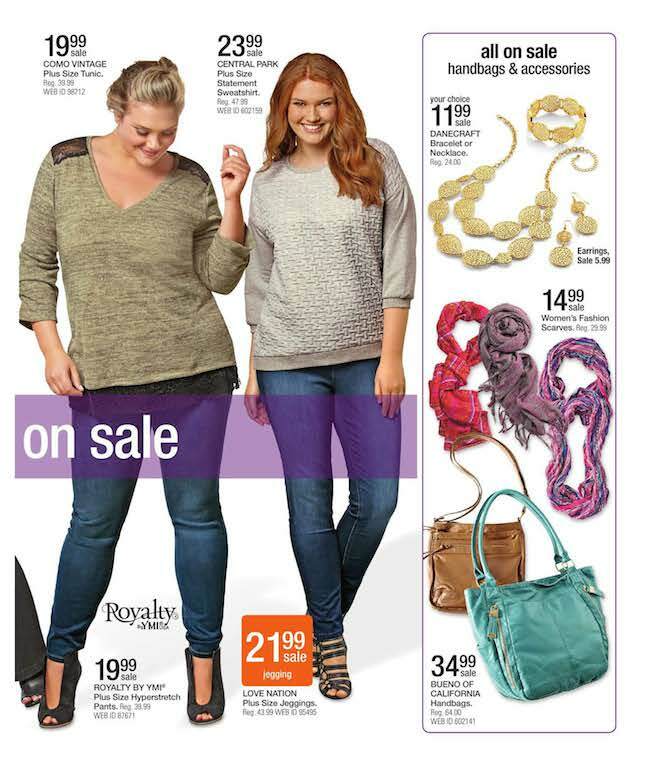 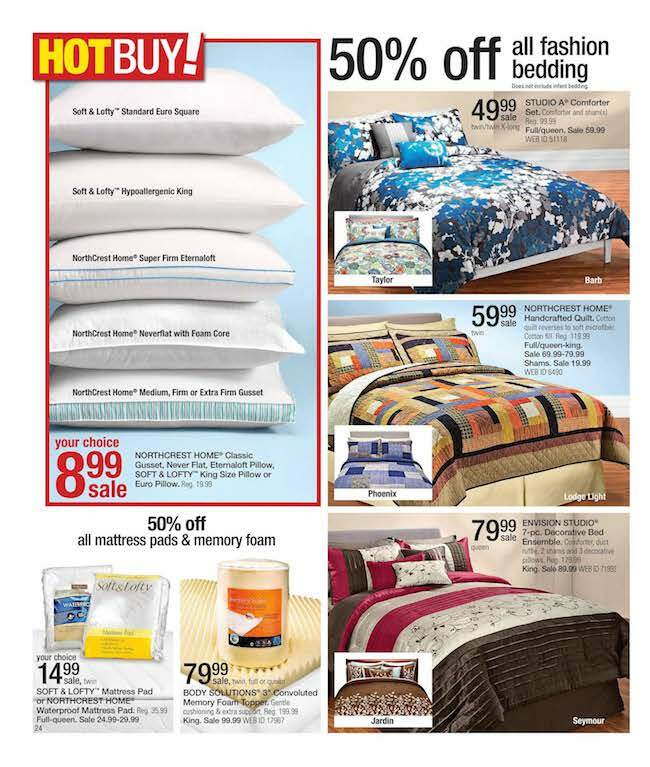 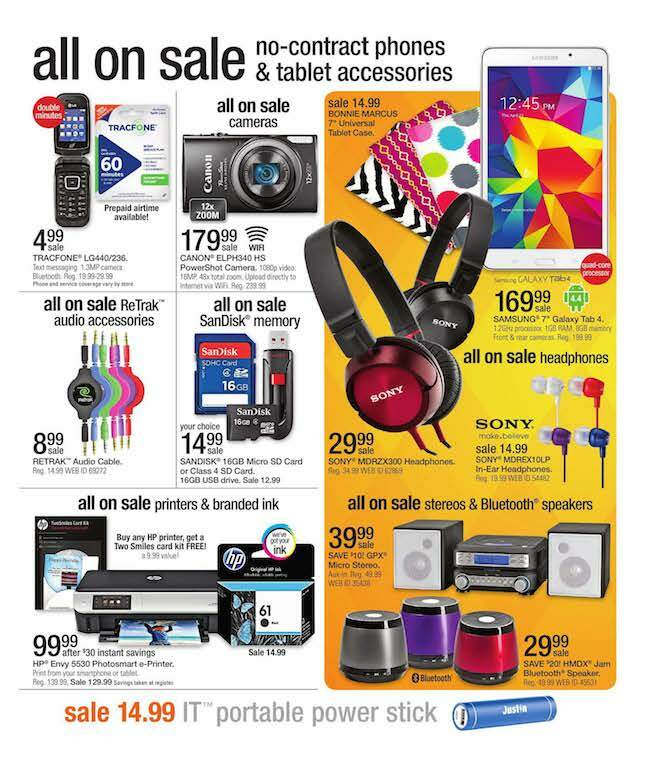 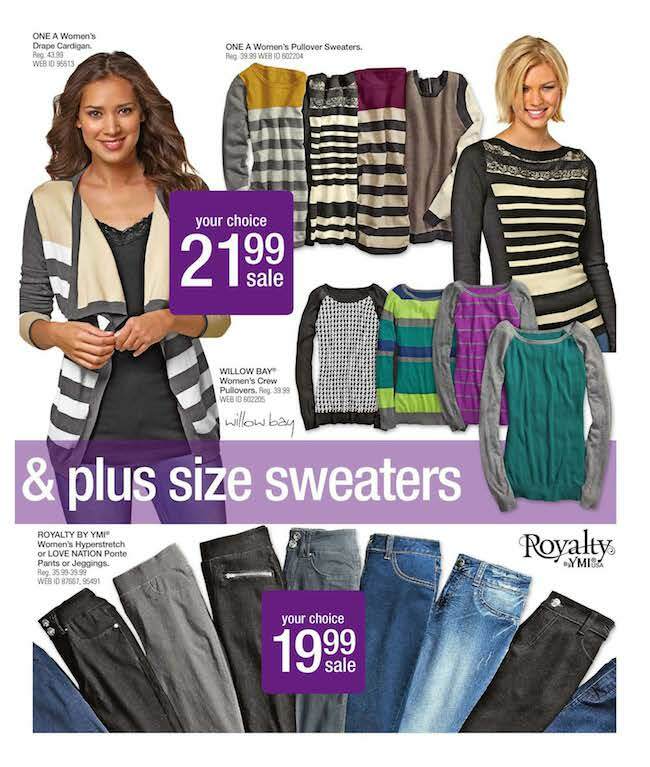 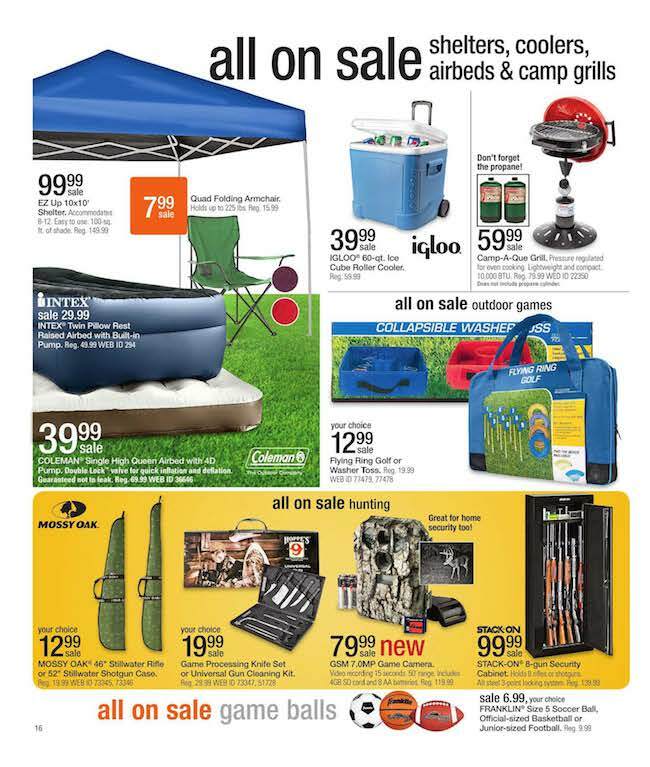 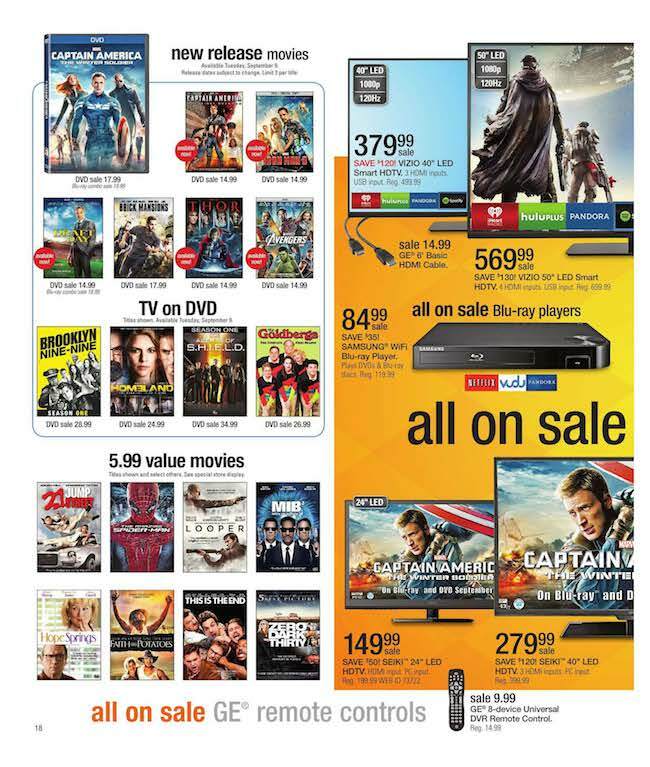 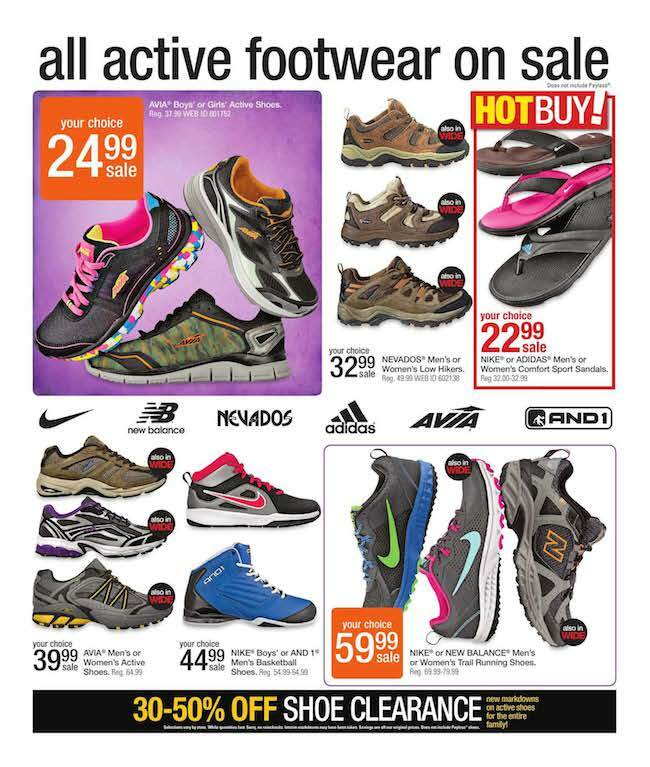 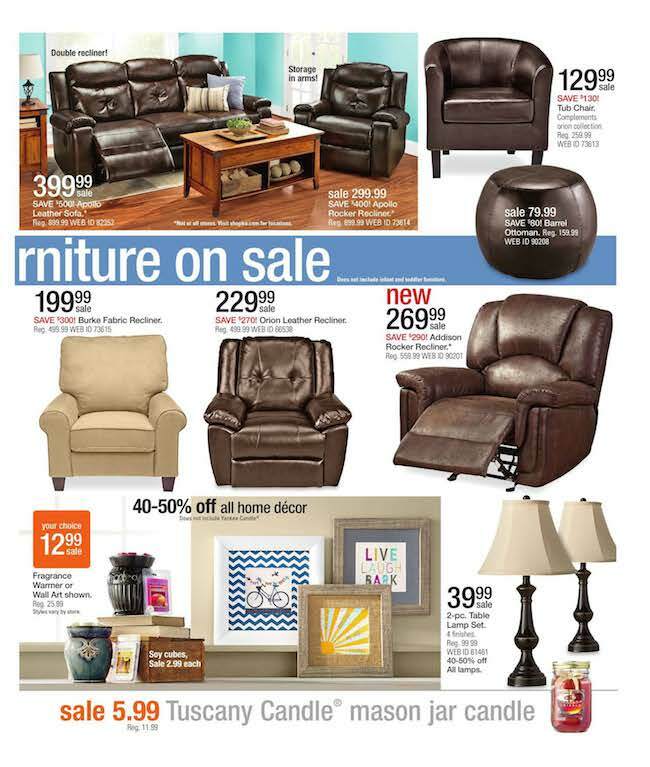 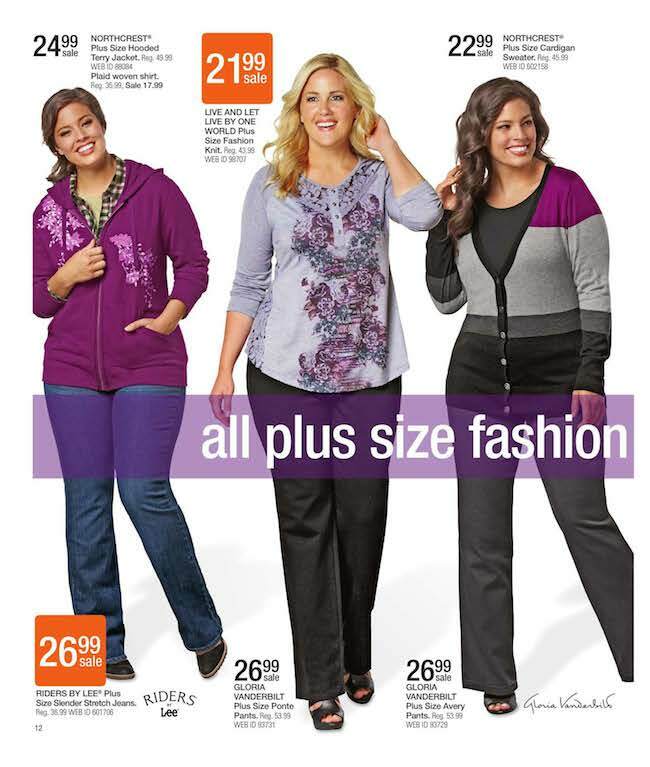 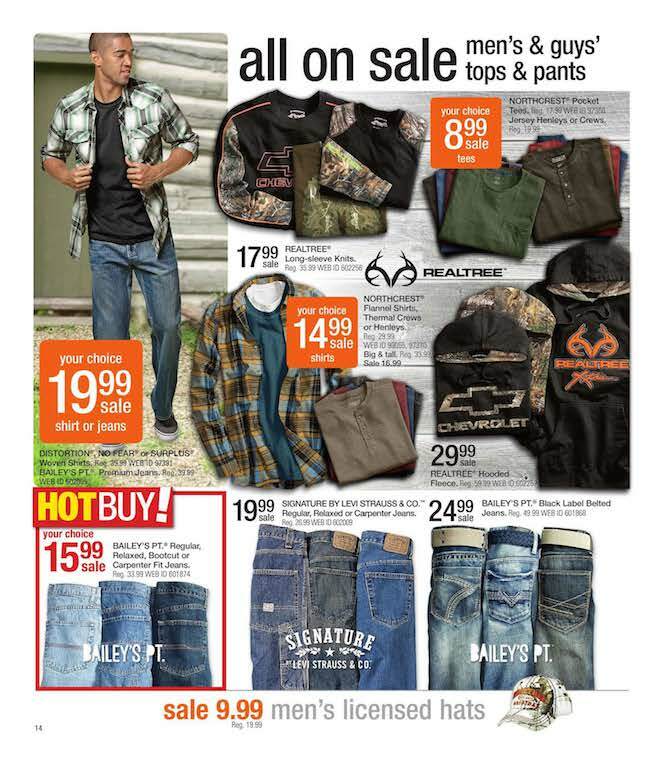 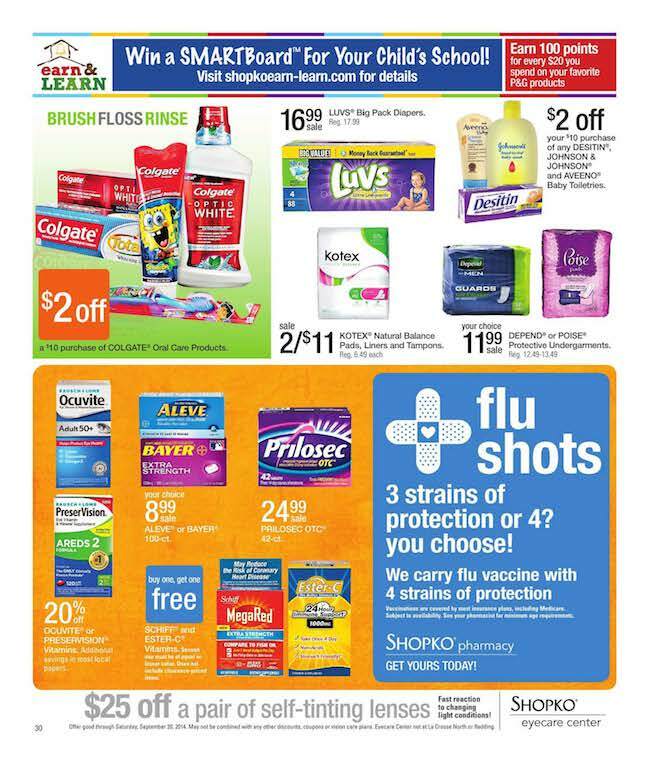 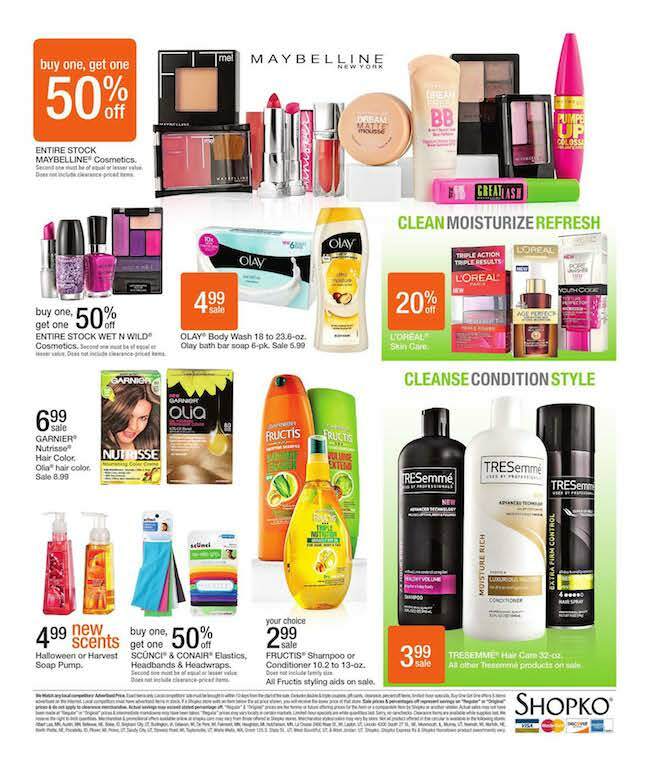 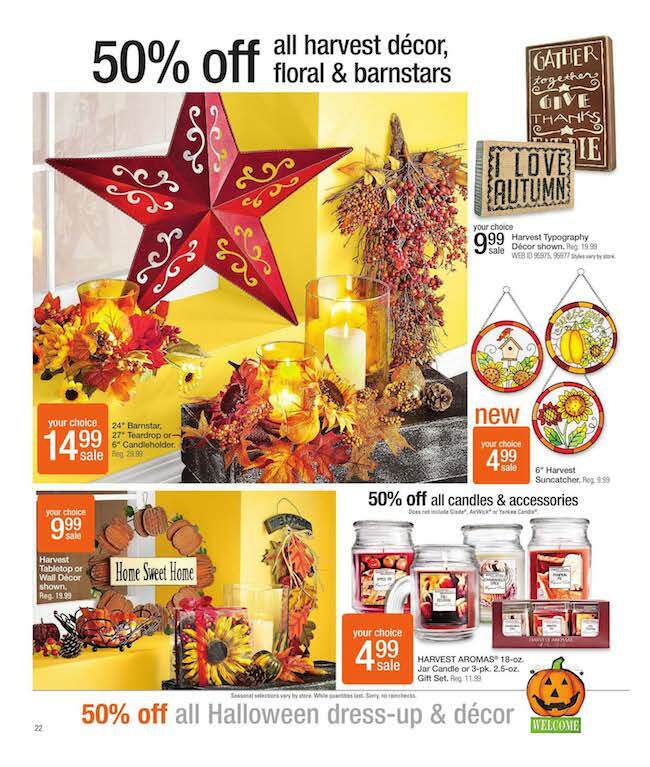 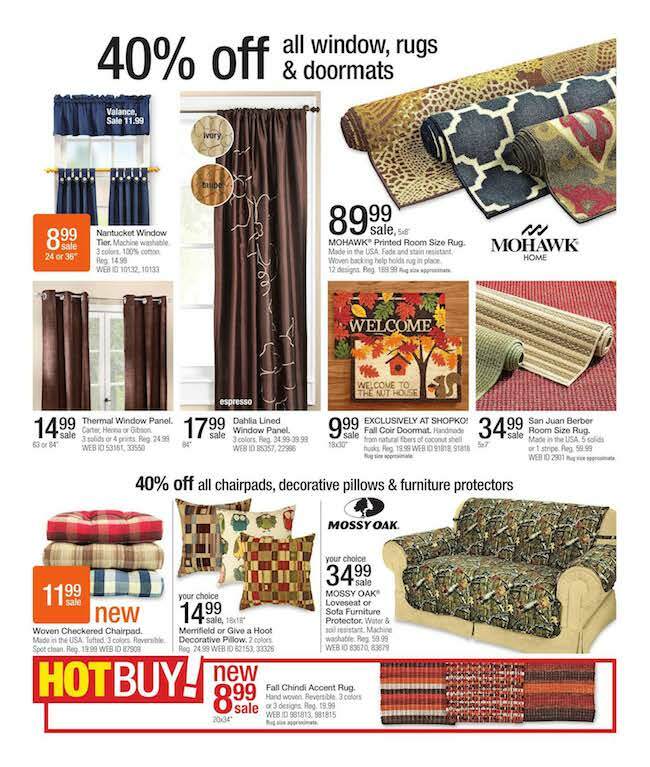 Shopko weekly ad released on September 7, 2014. 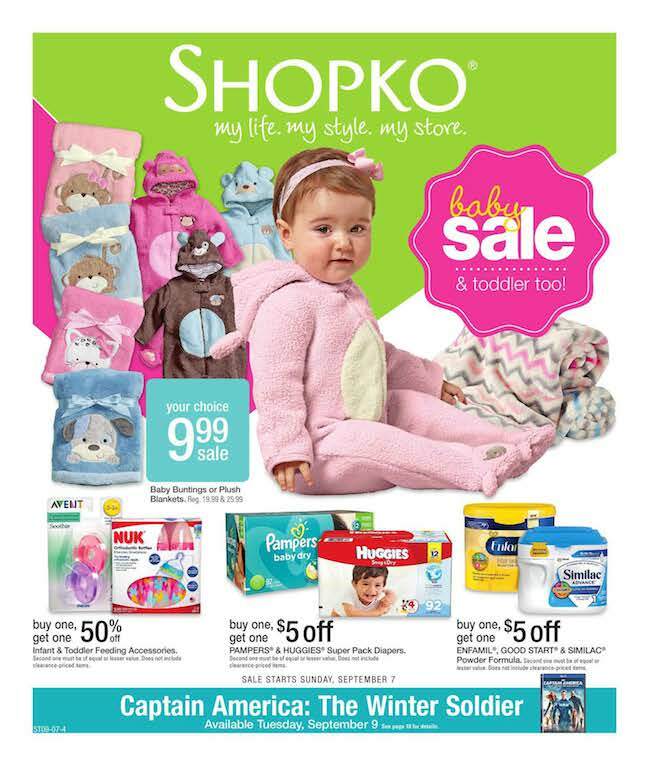 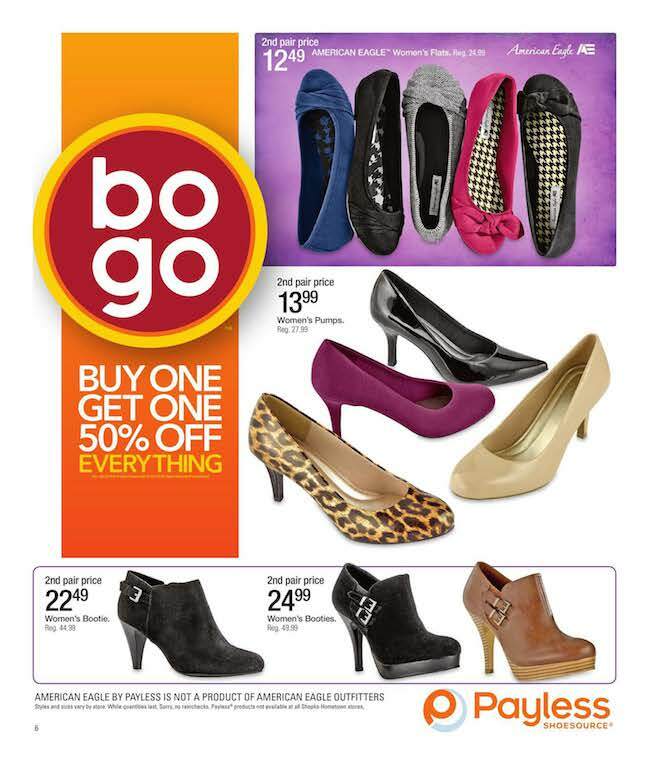 This Shopko Ad is valid through September 13, 2014. 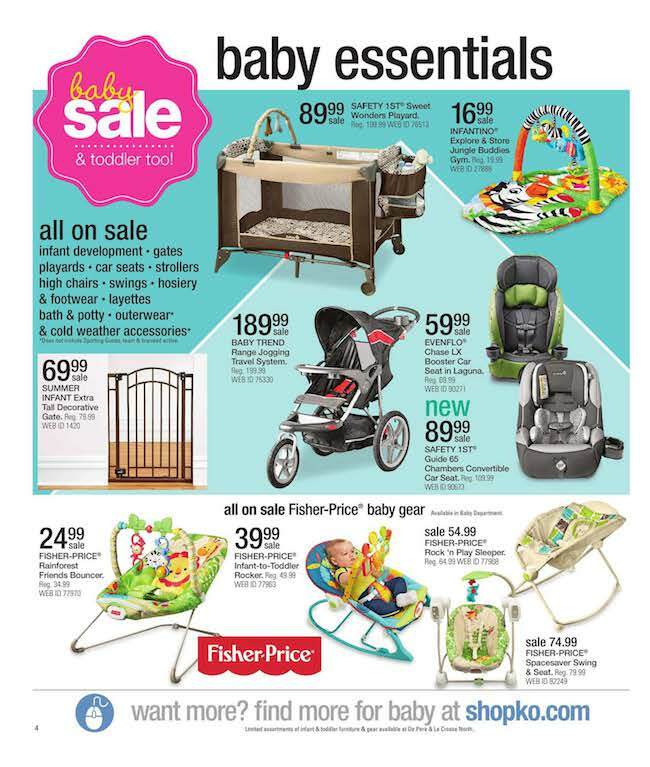 This week they highlight a baby sales & toddler too. 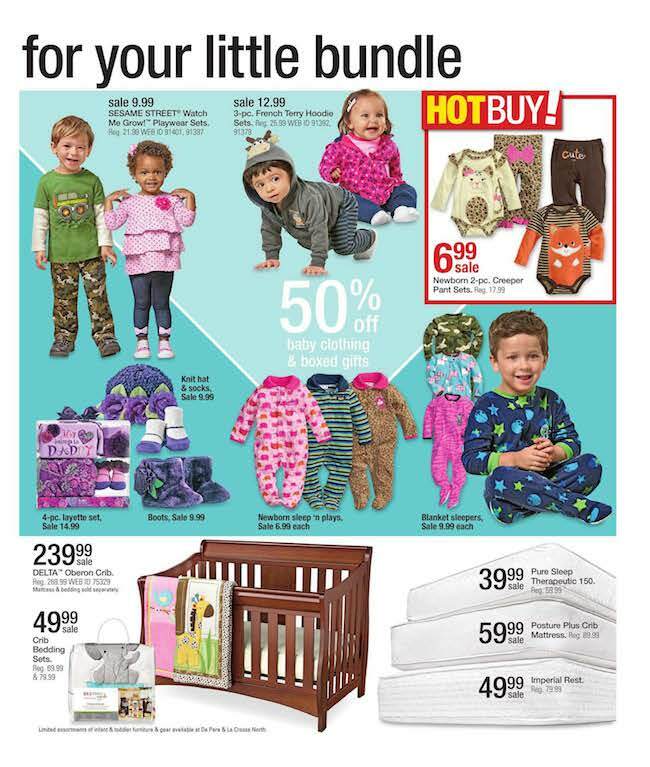 One of the best deals is baby buntings or plush blankets for $9.99, which normally they are $19.99 & 25.99. 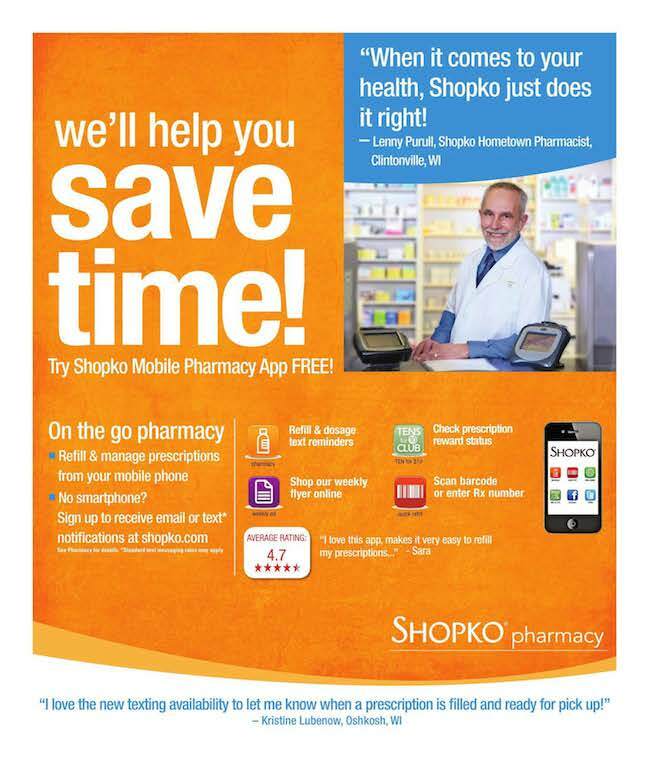 Check out the full Shopko ad below. 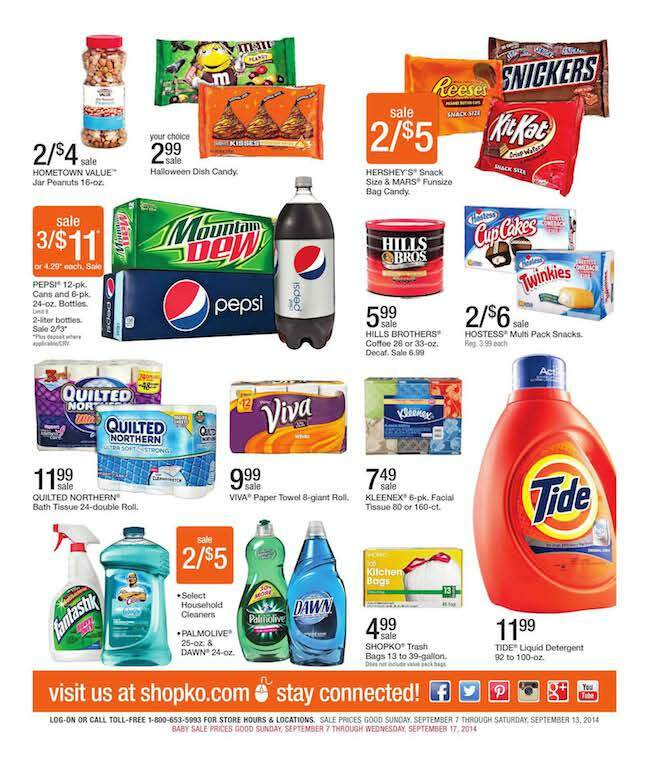 Prices and products are valid for the Shopko Hometown stores.